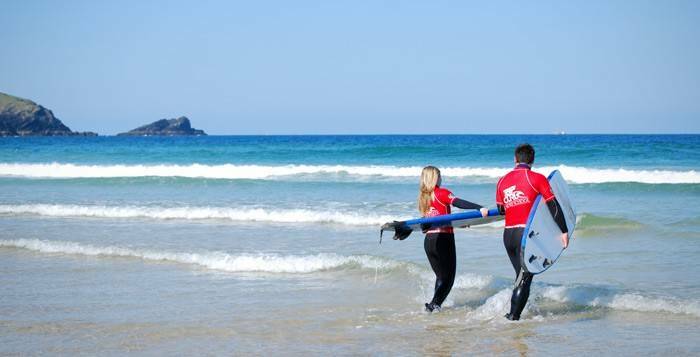 Whether you’re having a lesson with us or not, you can hire the full kit for surfing and bodyboarding the fantastic beaches of Newquay. 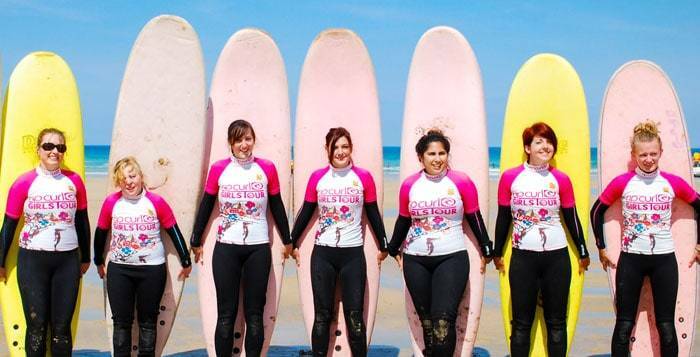 Whatever your ability, we have the best surfing equipment to keep you warm at any time of year and a huge choice of boards to suit everyone from total novices to aspiring professionals. 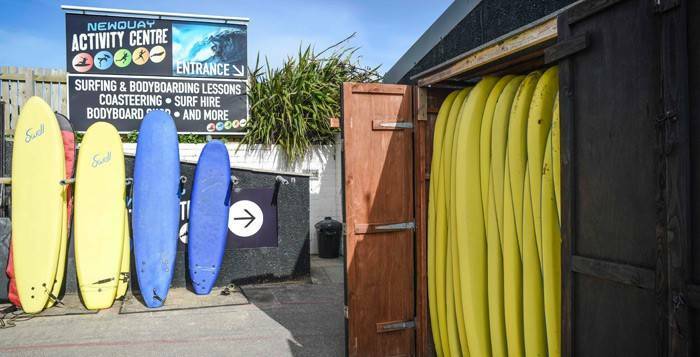 All our bodyboarding and surfing equipment is top of the range which means boards are more buoyant and faster in the water making it much easier to catch waves. 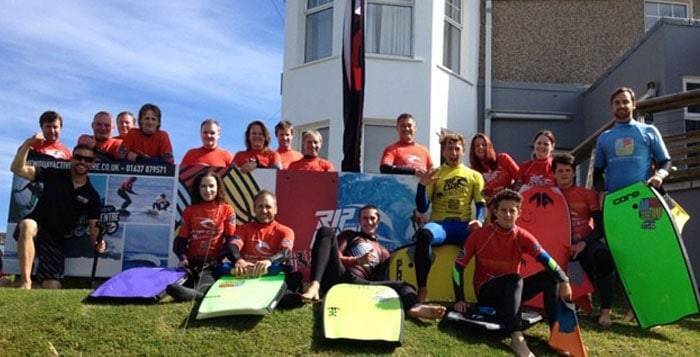 Kit is supplied by our centre sponsor Rip Curl and international retailer Bodyboard-Depot. 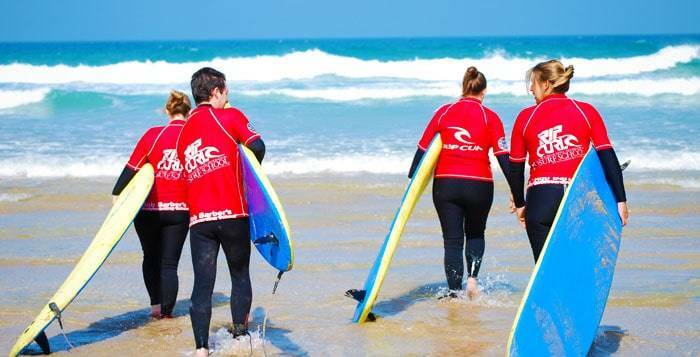 If you’re taking a surfing, bodyboarding or coasteering session with us, equipment is included in the price. 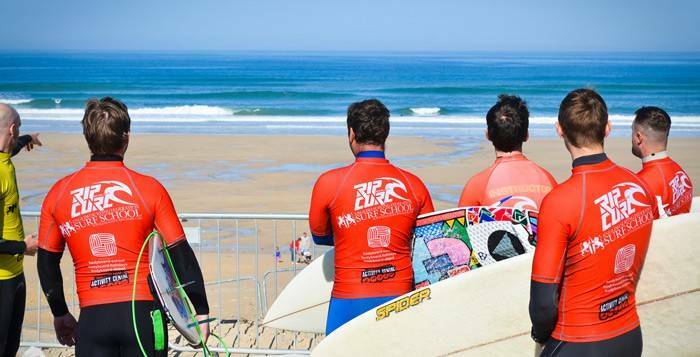 Competitive surf hire prices any day of the week, all year round. Call us in advance for advice or tell us what you need at Newquay Activity Centre reception on the day.